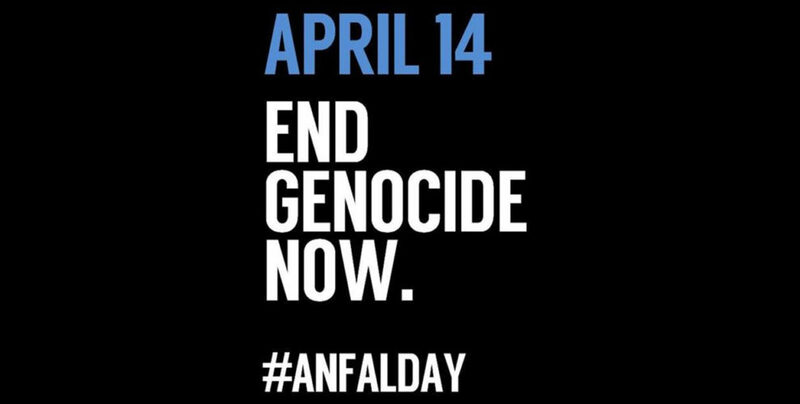 Read a summary as well as testimonies regarding the horrible atrocities against the Kurds on Anfal Remembrance Day. A delegation of 13 students accompanied by a faculty member and KRG Austria visited the KRI. 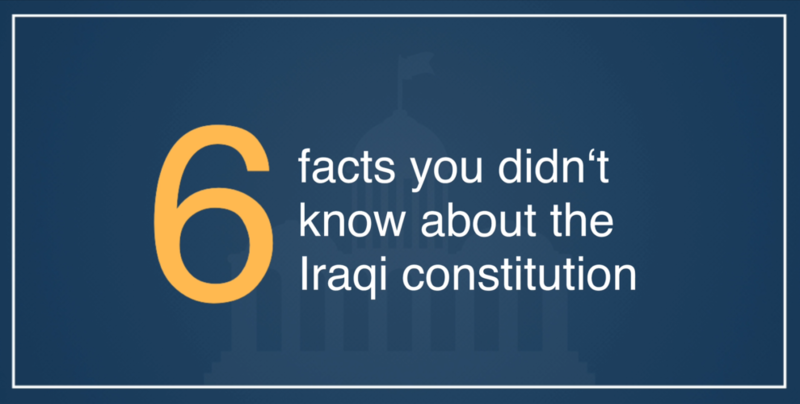 Here are 6 facts about the 2005 Iraqi Constitution that you should know. 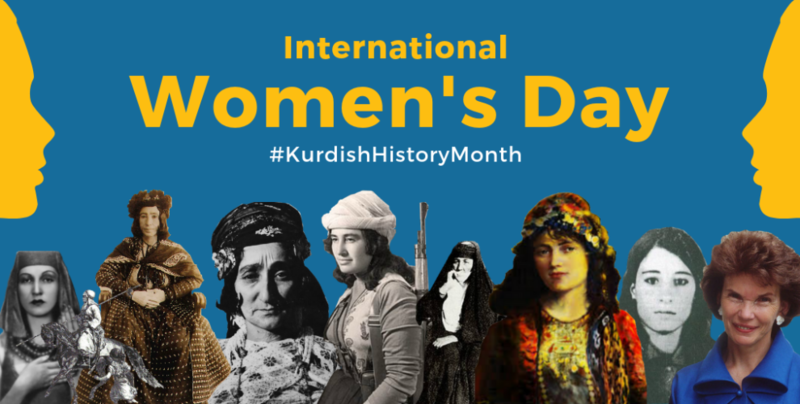 For International Women's Day, we tell the stories of 9 women, that every Kurd has to know. Stay informed: Sign up to our Newsletter! 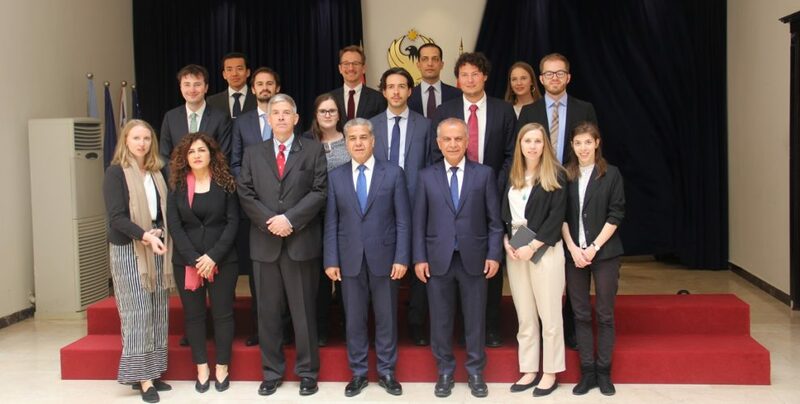 The Kurdistan Regional Government-Iraq Representation pursues to advance existing political, economic, and cultural ties between the Kurdistan Region and Austria, and thereby strengthen cooperation, mutual understanding, as well as friendship between our peoples. 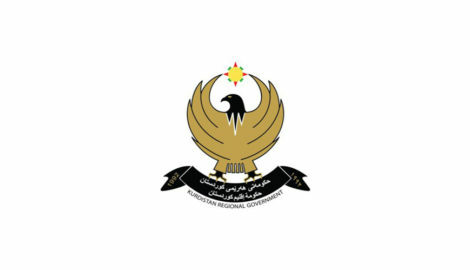 Here you find constantly updated statements by the KRG regarding the current situation in the Kurdistan Region. 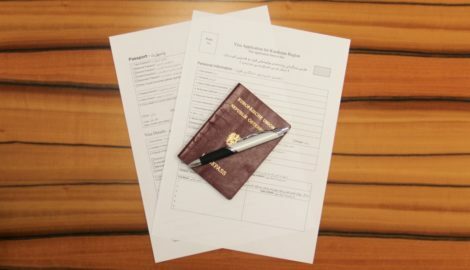 The tasks of the KRG Representation in Austria. In this article you find constantly updated information regarding the current humanitarian situation in the Kurdistan Region. 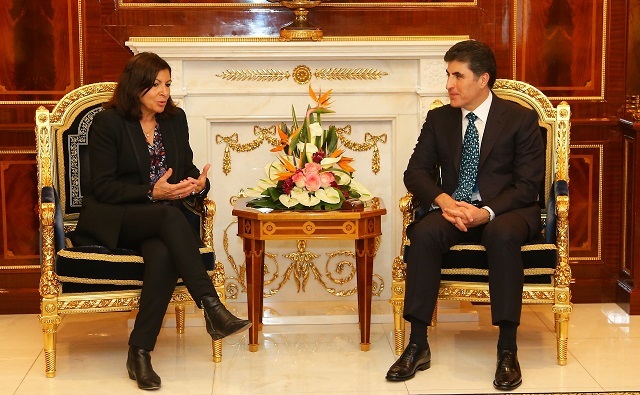 Austrians can obtain a free-of-charge visa on arrival in the Kurdistan Region. Here you can find information on entry requirements to the Kurdistan Region. Also in the area of humanitarian aid the KRG Representation in Austria was able to make significant projects happening.